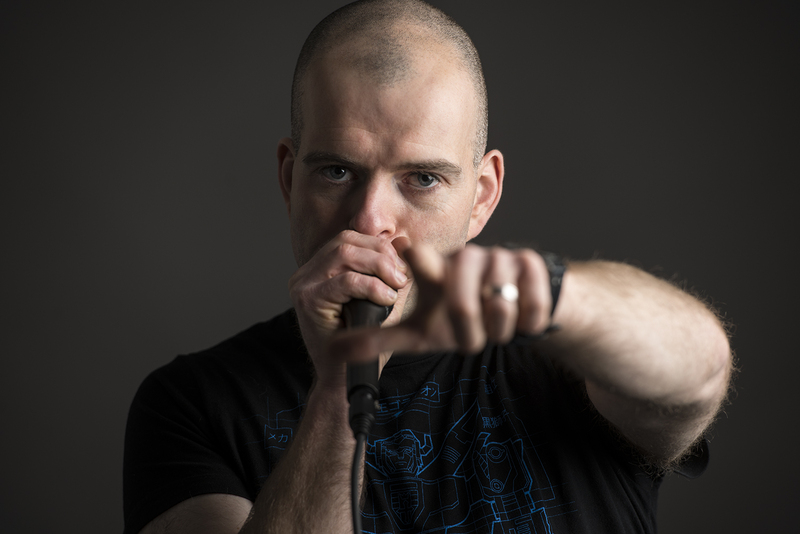 Over 13 years experience of working in educational environments highlights Mr Phormula’s commitment to using bilingual beatboxing to engage people from all walks of life. Mr Phormula possesses a solid work ethic and involves participants from a wide range of backgrounds with varying needs in settings that include pupil referral units, theatres, prisons, colleges, schools, galleries and festivals. This means that you are guaranteed Mr Phormula will be engaging and entertaining whilst also supporting skills such as increasing confidence and collaborative working. Recently, Mr Phormula devised the first beatboxing and DJing GCSE through working directly with the WJEC examination board and this is now delivered in schools throughout Cymru. Specialist beatboxing, rap, music production and filming workshops are available and can be facilitated bilingually, in Cymraeg or English and are accessible for all – participants only need an open mind and open mouth to take part. Contact Mr Phormula for further details if you are interested in booking a session. "Ed’s session was an eye-opener in showing students how the Welsh language provided opportunities and opened doors for him as he started out in the music industry and in progressing on to the international stage."